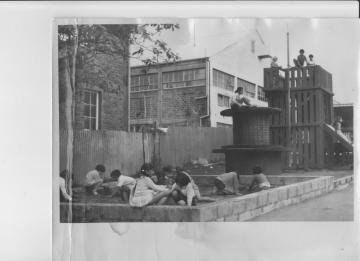 Our playground has been an ever changing structure. 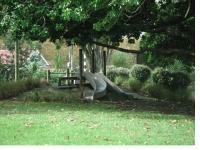 First it was a small house-like structure with ladders, holes and doors. It was built in 1954. It was demolished in 1979. 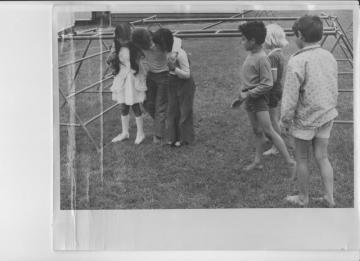 Then in 1975 Grey Lynn School decided to have a new adventure playground. 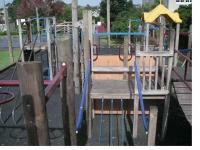 A news article came out titled "Adventure Playground for School. 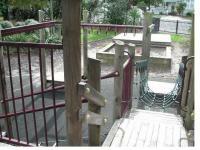 Grey Lynn School is to have its own adventure playground. The project is to be organised by teachers..."